Quality food made from scratch by student chefs is served at Russell’s Restaurant—a must have for hungry food seekers on campus. Russell’s, located on the College of Southern Nevada’s Cheyenne campus, is a unique dining experience that is open to the public during the lunchtime hour Tuesdays through Friday. Students in the restaurant-management and cake-design classes provide the yummy fare and service. A line of people wait for tables at the restaurant since the food is so good. 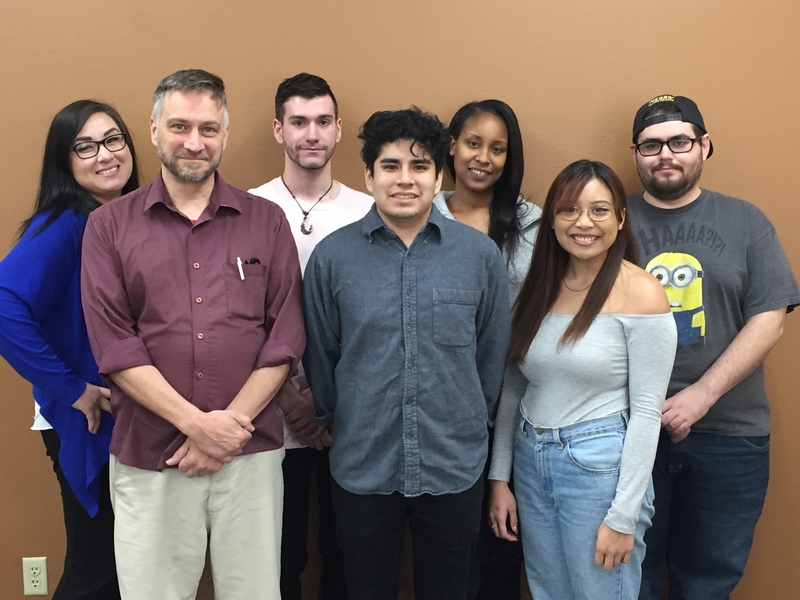 Quagliano teaches his students the ins and outs of the restaurant business in order to prepare them for the culinary field. Professor Hyunmi Lee teaches students how to make creative and artistic desserts in her cake-design course. Seasonal chocolate Easter bunnies and delicious carrot cake with edible sugar carrots on top were the recent designs. The creations are served during lunch at Russell’s. 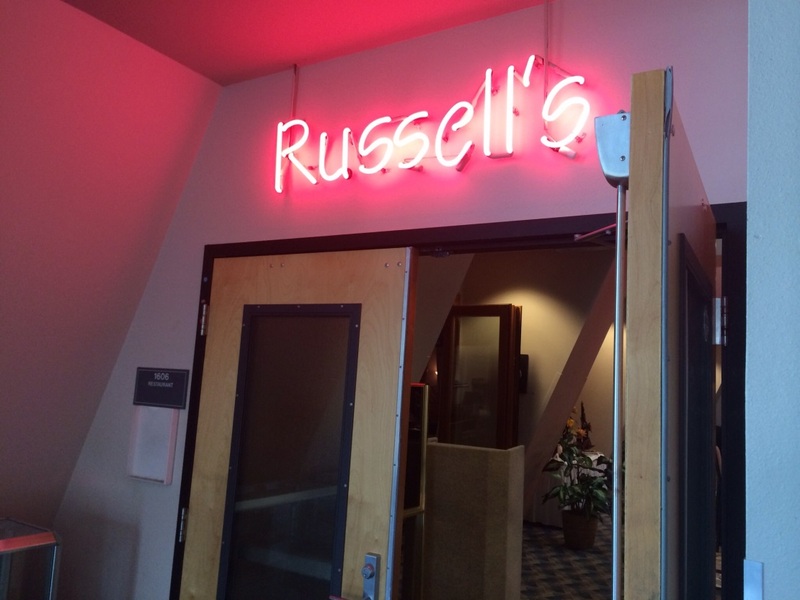 The cool vibe radiating from Russell’s pink-neon sign invites guests in. 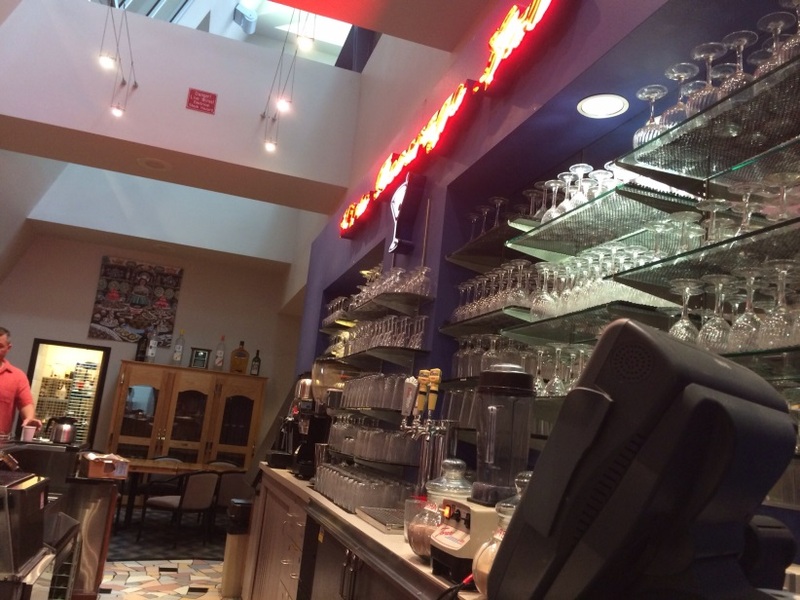 At the entrance, diners are greeted by a bartender who serves juices, coffees and soda. Alcohol is not available. The menu changes every day; it offers a different experience each time someone visits Russell’s. Russell’s serves a full meal of soup or salad, entrée and dessert prepared by student chefs for just $7.95. It operates Tuesday through Friday from 11:45 a.m. to 12:45 p.m. Reservations are suggested for groups of five or more. 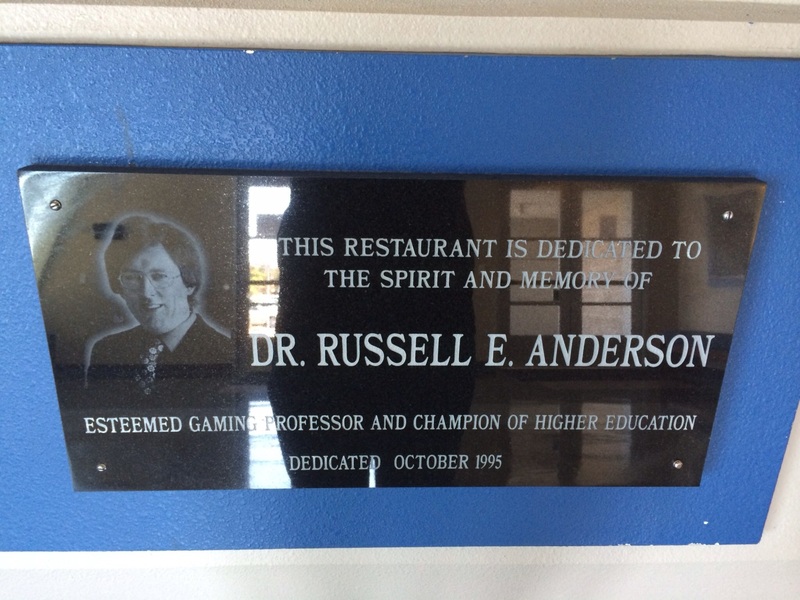 Russell’s opened in 1995 and is dedicated to former gaming professor Russell E. Anderson. For more information on Russell’s Restaurant visit http://www.csn.edu/russells/.